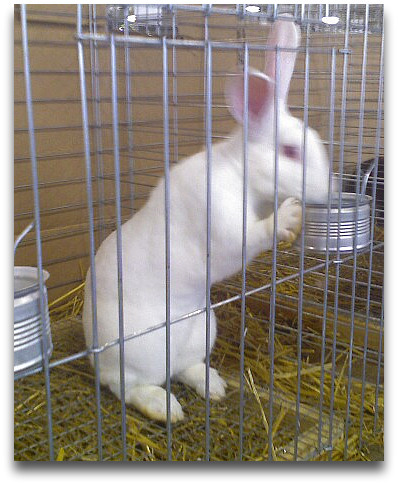 Rabbit, Rabbit, Rabbit… it’s good luck to say “Rabbit, Rabbit, Rabbit” first thing each month. ColumbusBestBlog.com tries to remember to say it first thing each month. One week from now the Easter Bunny will have stopped by to leave baskets of candy and colored eggs. Happy Easter! Next post: Graeter’s Mystery Flavor Ice Cream?